Awesome things are still happening! 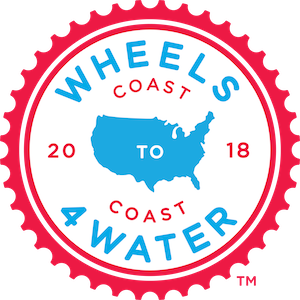 Now that the dust has settled, we wanted to take some time to thank the people who made the entire Wheels4Water ride a success. We really cannot express how grateful we are to have had you be a part of the team!